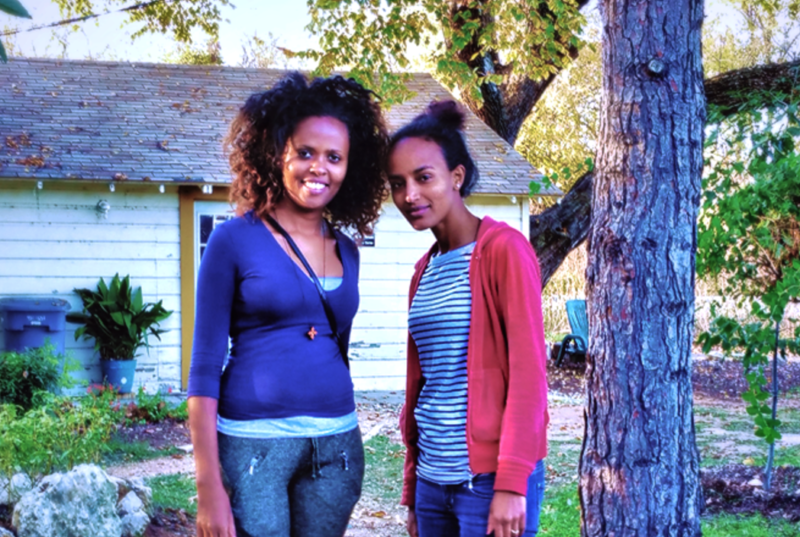 Casa Marianella is ecstatic to launch our new Hosting Program, allowing Austinites to open their doors to asylum seekers from across the world who are in need of transitional housing after their stay at Casa Marianella. We need your help and support as our program grows to become the success that we know it can be! Hosting an asylum seeker from another country is a beautiful gift to the immigrant community, and is also a valuable experience and opportunity for you to grow as a person and understand different cultures. Being exposed to people from all walks of life is an important aspect of the human experience, and through this engagement you will find new valued insight into the life of someone seeking asylum in the United States, and build a strong connection with your neighbors. When you host one of our residents, you are further enabling them to become fully self-sufficient within the Austin community. When we speak about self sufficiency, we are referring to a resident’s ability to obtain affordable housing and sufficient income. Casa Marianella is very thankful for the incredible support we have received since opening our doors more than 30 year ago. With the help of the Austin community through our new hosting program, we are continuing to expand our services and help more immigrants in need on the road to self sufficiency. You will be helping our residents meet the end goal of standing firmly on their own two feet; this in turn will also impact their future families as well. You are partnering with us to help individuals establish themselves and be a part of our communities for generations to come. We are very thankful for the open minds and compassionate hearts that exist in ATX. When you open your home to an asylum seeker, you are helping the immigrant community as a whole. Lending a hand in this incredible way will help us continue to dissolve stereotypes, encourage compassion, and increase awareness about the plight of our immigrant community.